Recommended Reading: 600 Classics Reviewed covers 600 noteworthy works that have endured the test of time and continue to hold the interest of general readers and literary specialists year after year. 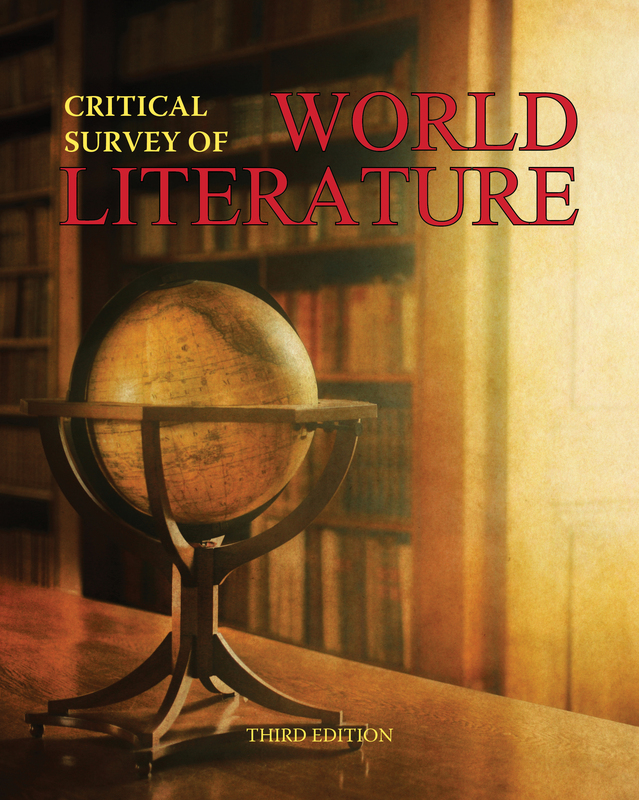 The second edition of this renowned reference work contains 100 more titles than the previous 1995 edition and is perfect for high school, public and academic literary collections of all sizes. Each review approaches one work of literature-fiction, nonfiction, poetry, or drama-and introduces brief, ready-reference data for the user's convenience: title, author, date of first publication, type of work, and a brief abstract of the book's content or impact. 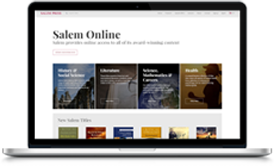 Every 300-word review provides readers with an idea of the work's importance in the history of literature and critical thinking. All reviews are arranged alphabetically by book title, and the book concludes with both title and author indexes. While the selection of the included works is based on those that continue to hold the interest of both general readers and literary scholars year after year, such a selection cannot hope to define a literary canon-and give rise to discussion of omitted works. 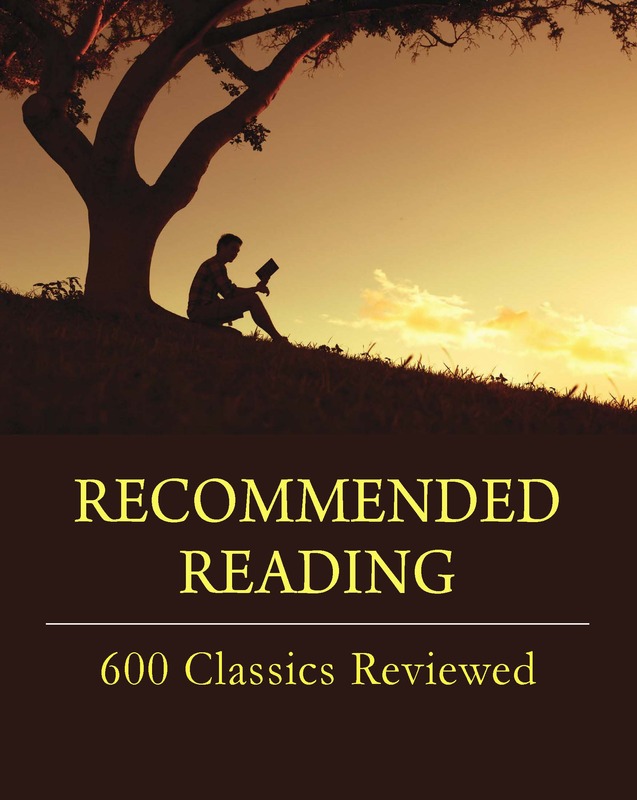 Recommended Reading: 600 Classics Reviewed was designed to lead readers to works of literary value and creating a place to start in any reader's quest of exploring great literature. In the library, Recommended Reading is an excellent tool for reader's advisory, to help readers find books that match their interests, to refresh their memories about books read long ago, or to give an impression of how additional books by an author realte to a recently read or studied work. 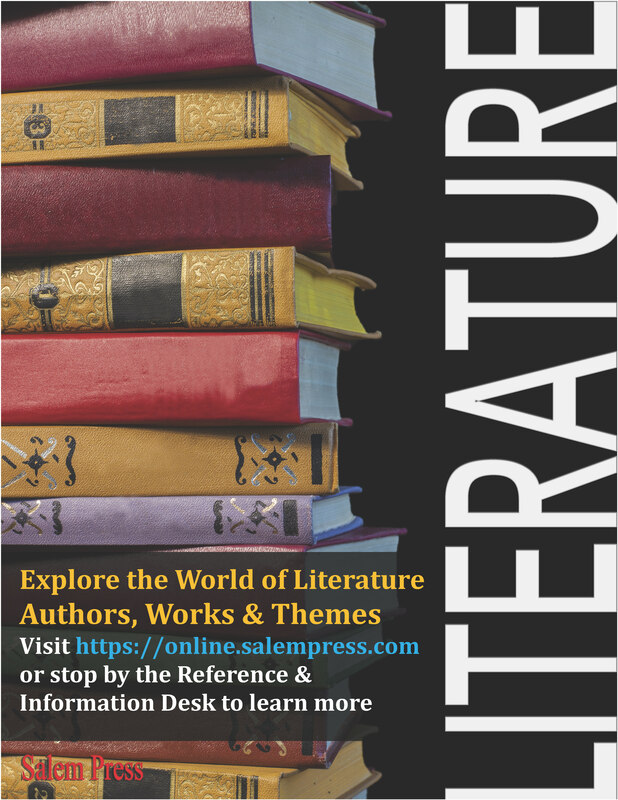 An indispensable guide to over 400 authors, with in-depth analyses of their significant works of fiction, drama, nonfiction, young adult literature, and poetry. 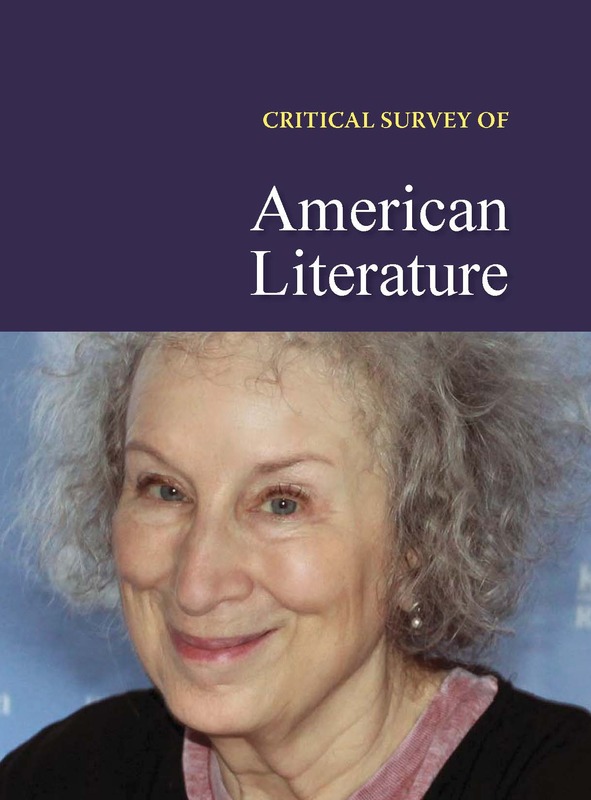 A unique combination of biography and critical analysis, covering major writers from outside the United States and their significant works in fiction, drama, poetry, and nonfiction. Offers 150 reviews of significant fiction and nonfiction published each year. 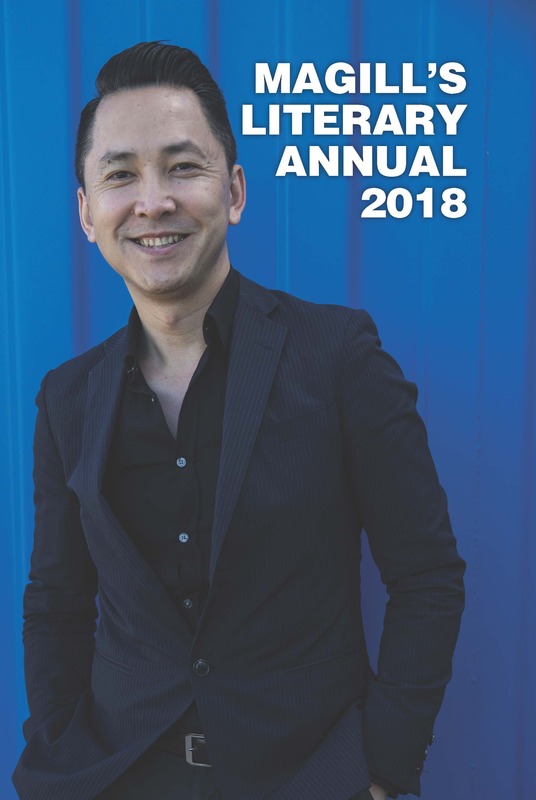 Provides coverage for works that are likely to be of particular interest to the general reader, that reflect publishing trends, and that will stand the test of time.